FatBastard jig is developed through the strictest of testing processes and employs the best material in lure design. 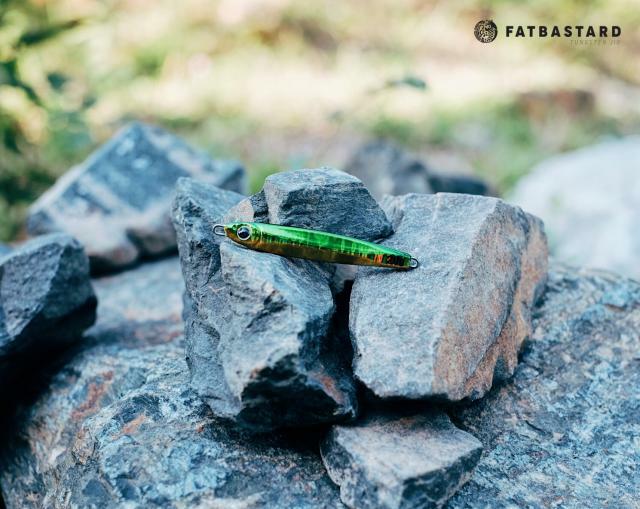 With such profile this jig has the natural swimming action and it guaranteed to satisfy even the most demanding anglers around the world. 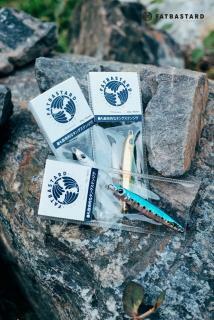 Now available in 20g / 66mm only. If you looking for 30g to 60g, shipment arrived in end of April/May. Item will be posted by mail only, unless bulk order for meetup. Free for normal mail or add $2.50 for registered mail.